A punchy lefthander in the morning and a twisting valley trail in the afternoon. Blending sleek styling with functional prowess, the new Tech Fleece Hoody is made from a bluesignr approved smooth-faced 6.8-oz 100% polyester fleece for versatile warmth and performance in a wide variety of temperatures. 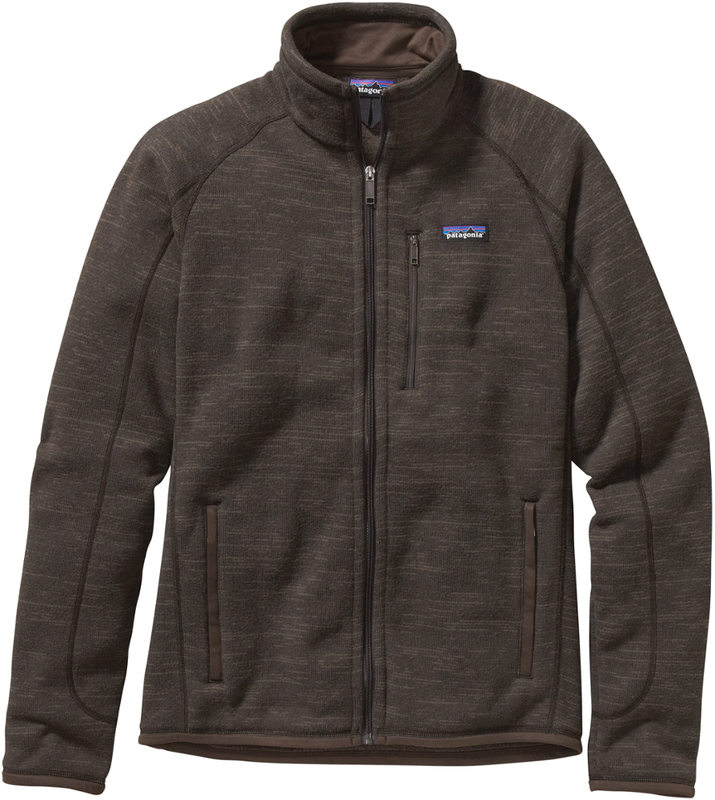 Soft to the touch for long-wearing comfort, it features a multipanel hood with adjustable drawcord for the changeable weather of a weekend on the Washington coast. Raglan sleeves and inset underarm panels offer a full and natural range of motion through the shoulders and arms; snug, elastic-bound wrist cuffs keep the sleeves secure when you're on the move. Flat-seam construction reduces bulk and helps eliminate seam chafe; and two glued, laser-cut side-zip pockets provide secure storage for your phone, keys and other small essentials. Hip length. 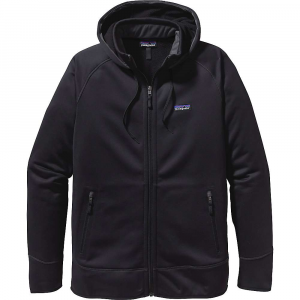 Made of bluesignr approved 100% polyester jersey face fleece, smooth to the touch inside and out for long-wearing comfort in any activity Full-zip hoody zips to the chin; comfortable multipanel hood has adjustable drawcord for warmth and protection from the elements Raglan sleeves and inset underarm panels provide a full and natural range of motion Snug, elastic-bound wrist cuffs keep the sleeves secure in high-output pursuits Flat-seam construction reduces bulk and helps eliminate seam chafe Two laser-cut, glued side-zip pockets for secure and functional storage Hip length 6.8-oz 100% polyester jersey face fleece. Fabric is bluesignr approved 507 g (17.9 oz) Made in Thailand. 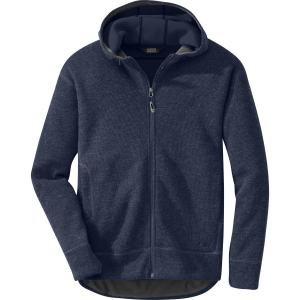 Blending sleek styling with functional prowess, the new Tech Fleece Hoodie is made from bluesign(R)-approved polyester fleece for versatile warmth and performance in a wide variety of temperatures. A punchy left point in the morning and a twisting valley trail in the afternoon. 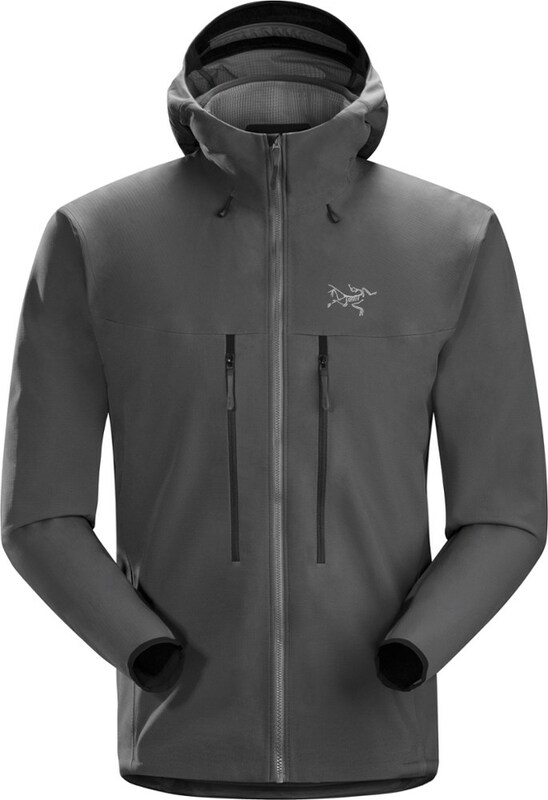 Blending sleek styling with functional prowess, the Tech Fleece Hoody is made from a smooth-faced 100% polyester fleece for versatile warmth and performance in a wide variety of temperatures. 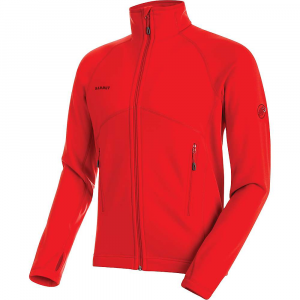 Soft to the touch for long-wearing comfort, it features a multipanel hood with adjustable drawcord for the changeable weather of a weekend on the Northwest coast. Raglan sleeves and inset underarm panels offer a full and natural range of motion through the shoulders and arms; snug, elastic-bound wrist cuffs keep the sleeves secure when you're on the move. Flat-seam construction reduces bulk and helps eliminate seam chafe, and two glued, laser-cut side-zip pockets provide secure storage for your phone, keys and other small essentials. Hip length. 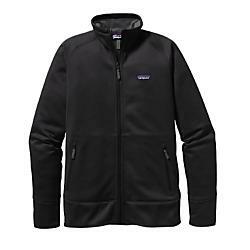 The Patagonia Men's Tech Fleece Hoody is not available from the stores we monitor. 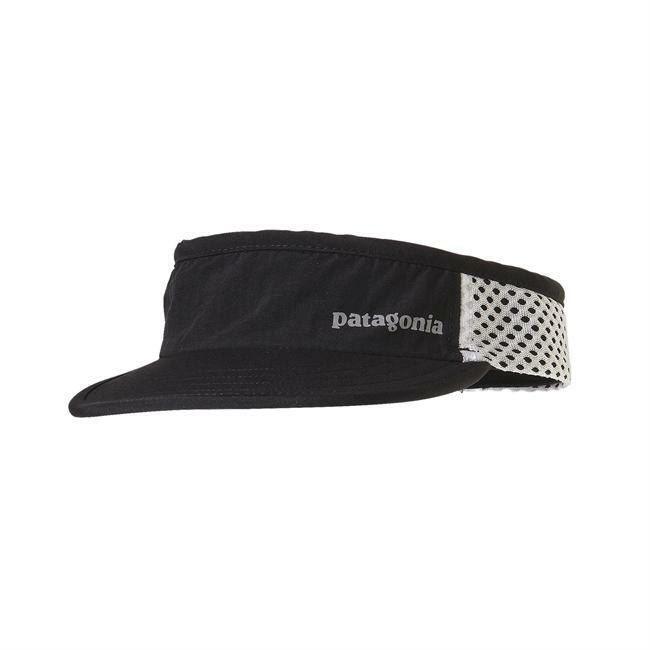 It was last seen November 8, 2017	at Patagonia.com.